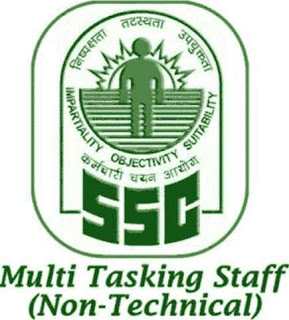 Short Information : Staff Selection Commission, SSC, are Recently Uploaded Admit Card For the Recruitment Post of Metric Level Multi Tasking Staff MTS 2016 (Non Technical) Vacancy 2017. Those Candidates Are Registered to the Following Vacancy and Can Read the Full Notification Before Going to Exam Venue. MTS Admit Card are Now Available for Download.